Smile for the camera! 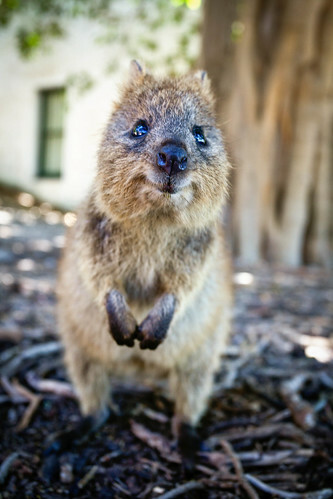 Quokka, the worlds most happiest animal! I would be too living on such a beautiful island! !